The Newsletter for the Spring Conference (March 29-30)in Covington, KY is now available on the Registration Page. We are America's Boating Club - "Come for the Boating Education....Stay for the Friends"
We have 7 super Squadrons that would love for you to "come aboard". Depending on where you live and boat in Indiana, Western Kentucky or Western Ohio you can take FREE boating classes to start your education experience. 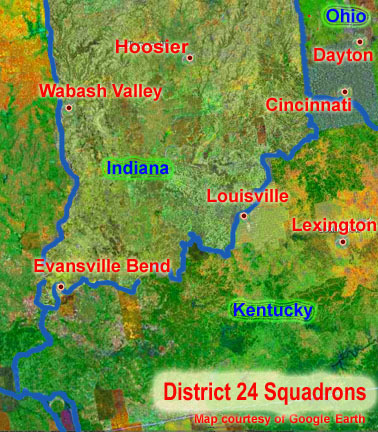 District 24 is comprised of 7 Squadrons. District 24 encompasses three states: Mid and Southern Indiana, Western Kentucky, and Western Ohio. 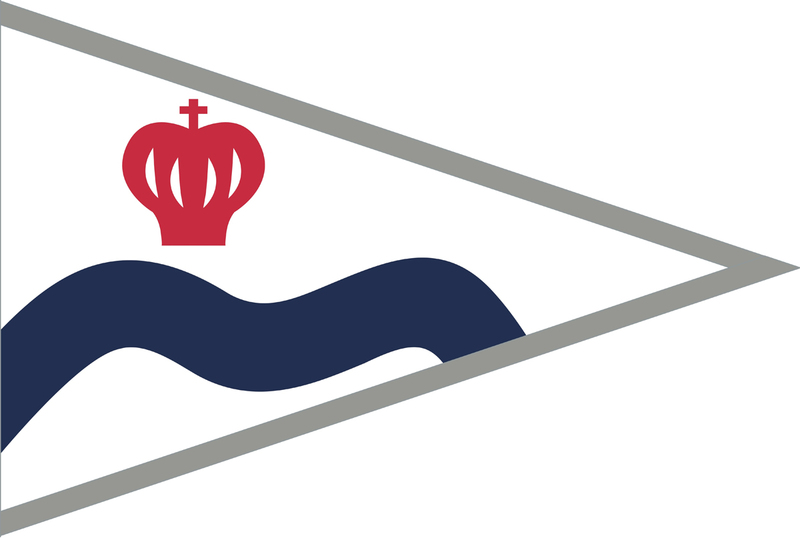 This large area offers many boating opportunites for squadron members including the Ohio River running through Indiana, Kentucky and Ohio, Kentucky Lake (Tennessee River) and Lake Barkley (Cumberland River) in Western Kentucky. Other major boating areas include the Wabash River, and Lake Monroe near Bloomington, IN. Most D/24 squadrons have a website (see links below) and we invite you to visit the squadron's website closest to your area of boating. Take some time and click the tabs above to learn more about District 24, the Squadrons, and the men and women do donate their time to keep the District functioning. You can become a member of USPS and join one of these squadrons. Membership to USPS is by application and is for anyone who shares our common love of boating. We are interested in individuals who share the main purpose and objectives of USPS: the education of members, participation in civic programs, and the creation of an atmosphere of friendship and camaraderie among members. Active members must be at least 18 years of age; there are no age considerations for family members. Go here to learn how to join and become a member of the United States Power Squadon. What are the USPS Member Benefits of joining our organization? Find out more here. USPS Member Benefits. Looking for information about boating businesses, organizations, and magazines? Click this "Nautical Tools " link!